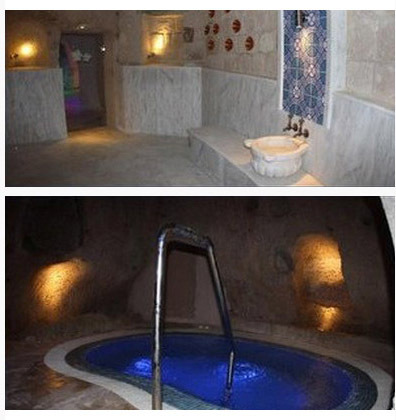 Spa & Hammam Built in a large Cave compound, our SPA has all the units of a complete wellness center. 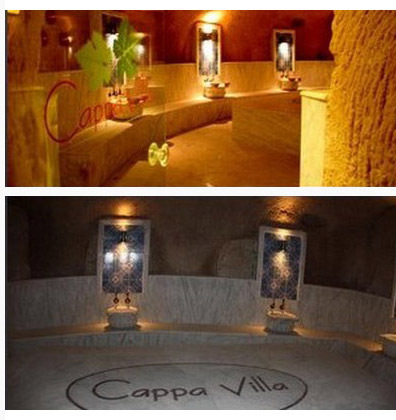 You will find inside: Turkish Bath (Hammam), Jaccuzi Pool, Sauna, Steam Room, Salt Therapy Room and Massage Rooms . Give yourself the gift of relaxation. 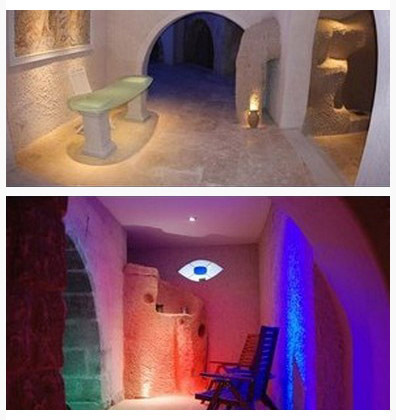 An hour of therapy in our SPA might just be what your body needs.